Polaroid is transforming itself from an analog Instant Film Production Company to a global Consumer Electronics and Digital Imaging company. 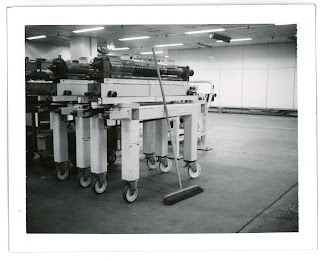 Production of analog Instant Film stopped in June 2008, closing the factories in Mexico (Instant Packfilm production) and the Netherlands (Instant Integral production). 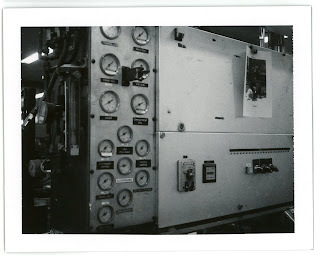 "The Impossible Project" team aim to re-start production of analog INTEGRAL FILM for vintage Polaroid cameras in 2010. 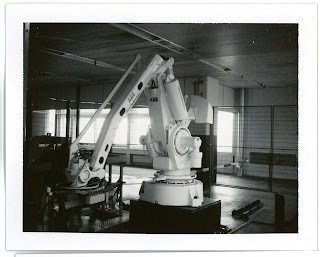 They have acquired Polaroid's old equipment, factory and seek your support..Just check out their website..